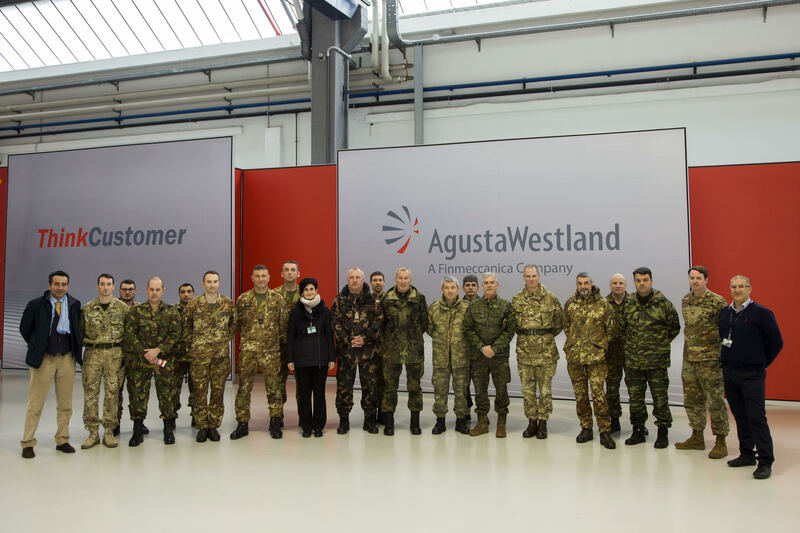 The NRDC-ITA Deputy Commander, Maj. Gen. Sir George NORTON, and a representative from the 12 contributing Nations, have payed visit to Agusta Westland Company in Vergiate and its Training Academy in Sesto Calende. 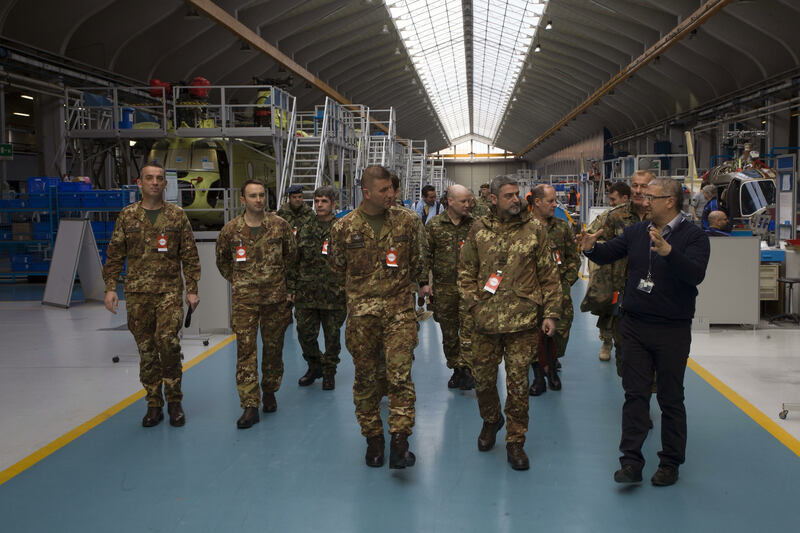 Agusta Westland is a the Division of the military related company FINMECCANICA, and is dedicated to helicopters, aeronautics, space, electronics, defence and security systems. 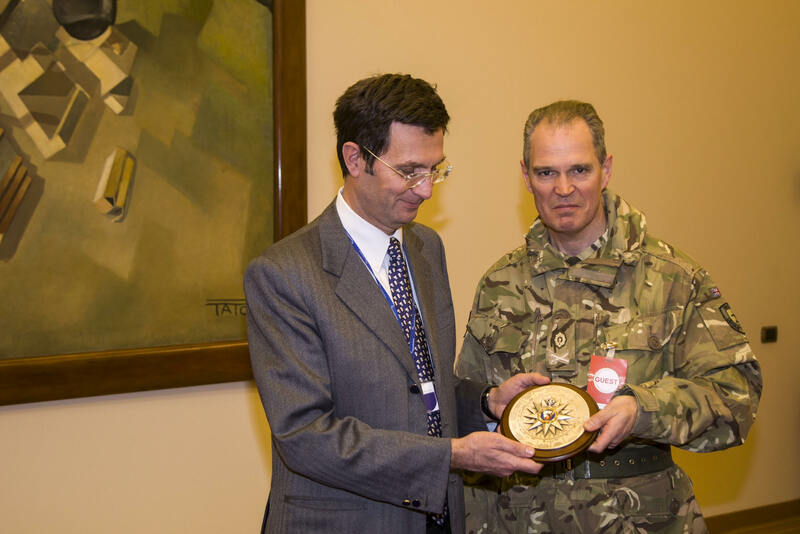 The visit represents an added value to strengthen the relationships between the NRDC-ITA and the socio-economic reality.